As you are well aware, unless you have been in a tornado shelter for the last year, tonight is a star-studded night on the TNT Series Dallas as the cast and whole city of Dallas pay tribute to J.R. Ewing, a.k.a. Larry Hagman, who died in November. 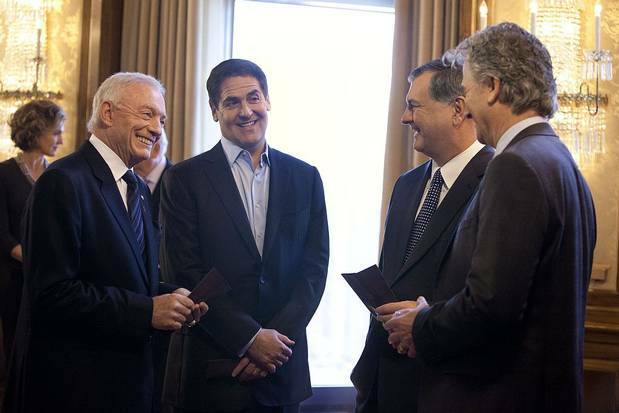 Mark Cuban, Jerry Jones and even Dallas Mayor Mike Rawlings all have special guest appearances. I believe the funeral is at The Dallas Petroleum Club. On Pegasus, Brentney Hamilton offers us 9 ways to pay tribute to J.R. Ewing in honor of tonight’s show. 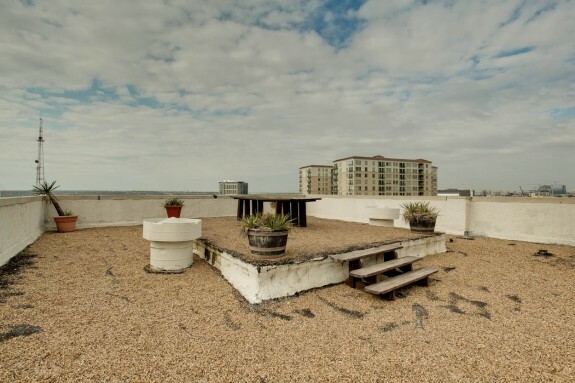 Meantime, I was up on the 19th floor of Museum Tower, which is the set for Pamela Barnes Ewing Barnes’ home. I stopped at Pamela’s desk and was shocked to see stacks of business reports from Barnes International sitting right there! Didn’t see any inside info on Ewing oil, however… maybe that will come out tonight? Now I have the inside info! 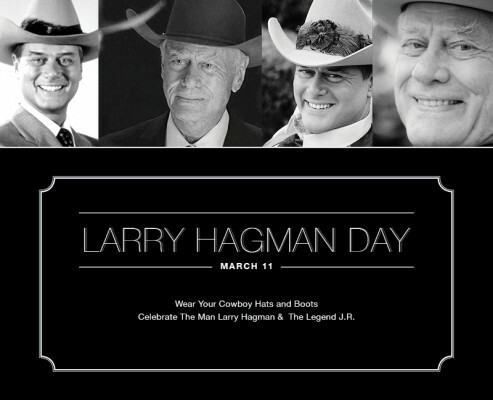 [Dallas, Texas] The Larry Hagman Foundation supports “Dallas” cast members in recognizing March 11th as Larry Hagman Day to pay tribute to one of the greatest actors of our time. As the iconic character JR Ewing, Larry Hagman made Dallas famous around the world, but not everyone knows that in addition to being a great actor, Larry was also a great philanthropist. I will always remember Larry for his optimism, kindness, and generosity. Today especially, let us all honor Larry by recognizing the foundation that he created just last fall for underprivileged children in the local Dallas community. 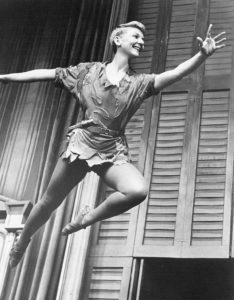 Larry founded The Larry Hagman Foundation to promote the educational benefits of theater, visual arts, dance and music and to fund organizations providing these instructional programs for low-income children. Thanks to the ongoing support of Larry’s friends, cast members, and generous donors, The Larry Hagman Foundation continues to inspire children today, right here in Dallas, to fulfill their dreams. 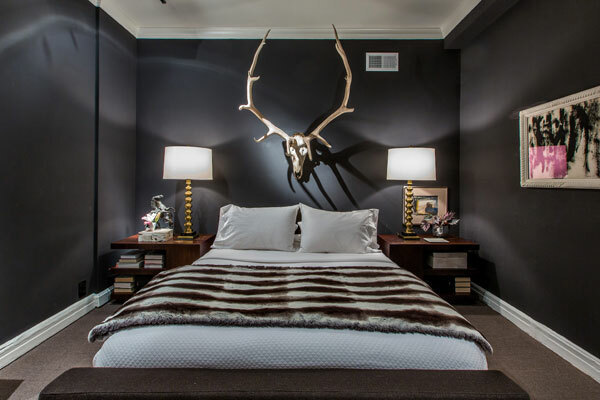 Is there a better way to honor the original bad boy of Dallas than to don a Stetson and some Lucchese boots while showing some of the city’s best properties tomorrow? I couldn’t think of one, either. March 11 is officially declared as “Larry Hagman Day.” The People have spoken. The mayor of Dallas has been requested to issue a Proclamation declaring it official. Let’s get the word out and have FUN… Post on Facebook, Tweet, Radio and news station. Wear your cowboy boots and hats to honor the man Larry Hagman and the legend J.R. Ewing. Larry loved to have fun and especially loved wearing his cowboy hat… So, let’s join Larry and wear our cowboy hat this special day of celebration. Have fun sharing photos of you and your cowboy hat.. The date of March 11, 2013 was chosen because that is the date on which the current “Dallas” series on TNT will air the episode entitled “J.R.’s Masterpiece,” which is the J.R. Ewing funeral episode. On that date, legions of fans will both mourn the passing of Larry Hagman as well as celebrate his wonderful life. Beloved by millions of fans, the man who embodied TV’s greatest villain, J.R. Ewing, was largely responsible for the success of the long-running hit TV series that generated worldwide publicity and recognition for its namesake city of Dallas. On this day we will celebrate the remembrance of the native Texas, actor, and a great friend to our city. Dallas and the death of J.R.
and our beloved Sue Ellen! the Resurrection of a pained City. Fun…BEAUTY….OIL, Wealth… And Texas Karma!!!! The Astronaut….with a Genie in a bottle. To the soul and brilliance of a great being. A true Texan with a yellow rose delight! and a legend named … J. R . !!!! 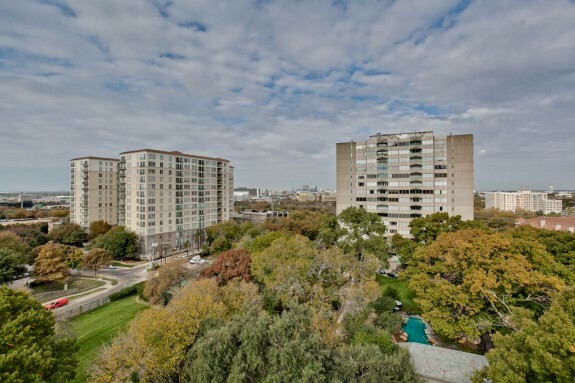 Cowboy Boots, Dallas, J.R. Ewing, Larry Hagman, Mayor Of Dallas, Scott Carlson, Southfork Ranch, Tnt, TV Series, Who Shot J.R.
Update, Monday December 3: 360 degree views of Big D from this penthouse including a rooftop terrace with view of the bridge:. 2635 sf. 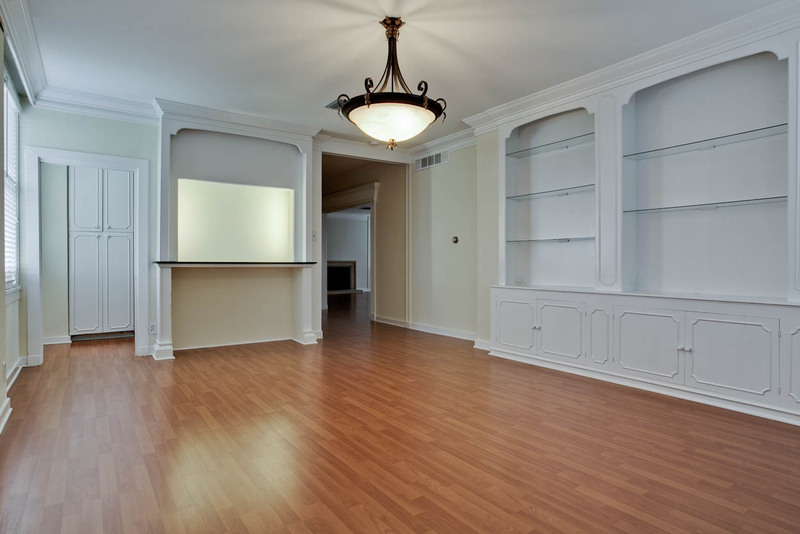 3 bedrooms, 4 baths, formal dining. And oh yes, it’s leased! Ah, the Maple Terrace. Dallas’ very first “million dollar apartment house”, and no barf beige! 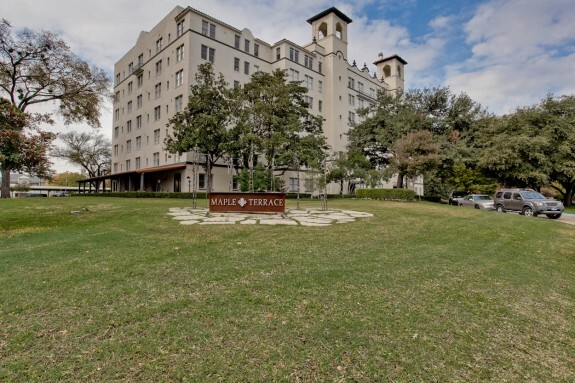 The elegant stucco Dallas Landmark was built in 1927 and has been like a hip private club for interior decorators, fashion stylists, architects, and countless creatively inclined others, including movie stars like Greer Garson, Shirley MacLaine, Zsa Zsa Gabor, Dean Martin, Jerry Lewis, and Judy Garland. Now the penthouse where Judy Garland lived is available for a mere $3800 a month. Call Andy Bearden for more info at 817-658-3924. When it was designed in 1925 by English architect Sir Alfred Blossom, Maple Terrace boasted the largest slosh of stucco in the world. And it has always had one of the best locations in Dallas. Circle back to 2001/2002, beginning of the real estate boom. The Maple Terrace was in real estate purgatory, waiting to be converted from a creaking old (but glam) apartment building into a glamorous boutique hotel, which never happened. 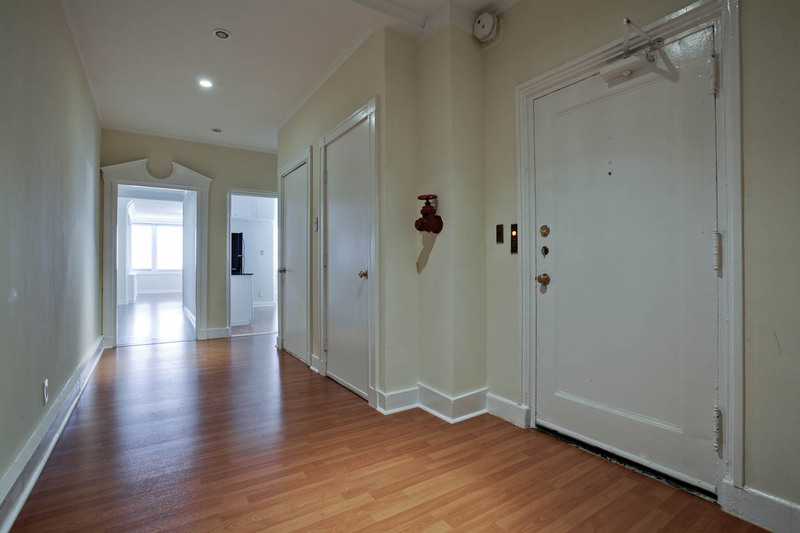 Renters were asked to move out of the building, but the $87 million project was scuttled the next year before work ever began. Flash forward to 2005 when we were all giddy with real estate delight: the owners, which include Trammell Crow Co., told us the historic building would be turned into luxury condos. Not only would the 81-unit tower get a re-do — that post boutique hotel fiasco had left things a bit seedy — but Dallas was on condominium steroids: a new tower with 170 more condos would be built behind it! It is amazing to look at this building and imagine it once embodied Dallas glamour. Just down the street the Azure, the fast-rising Stoneleigh, the Ritz and Museum Tower boast reflective glass (sorry), bamboo flooring, Poggenpohl and kitchens, sleek stainless and vessel sinks. Maple Terrace is an anomaly, albeit an historic one. There are no washer or dryer connections. Plumbing is copper from 1925, what does that tell you? Central air and heat were added in the 1960s, which means no individual unit thermostats. Like a dormitory, residents wait for the building to decide when to turn on air and heat each season. 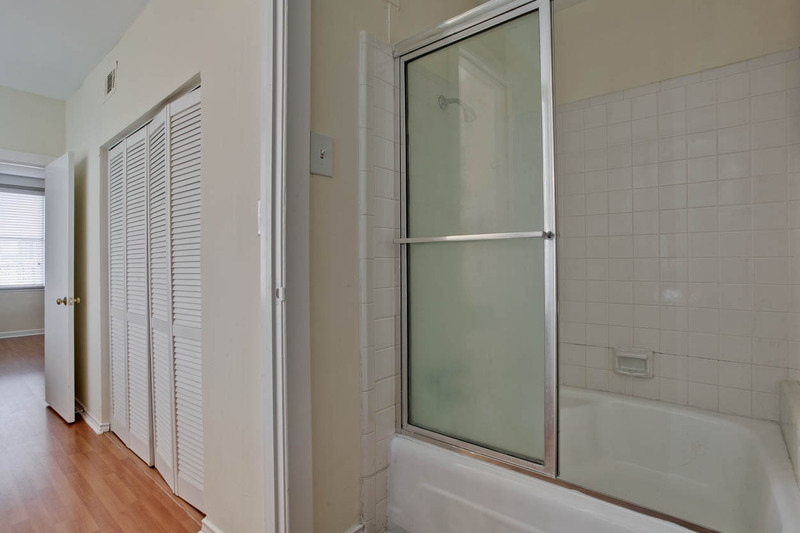 You might want to include The Maple Terrace in a school tour for elementary students to see what a radiator looks like. 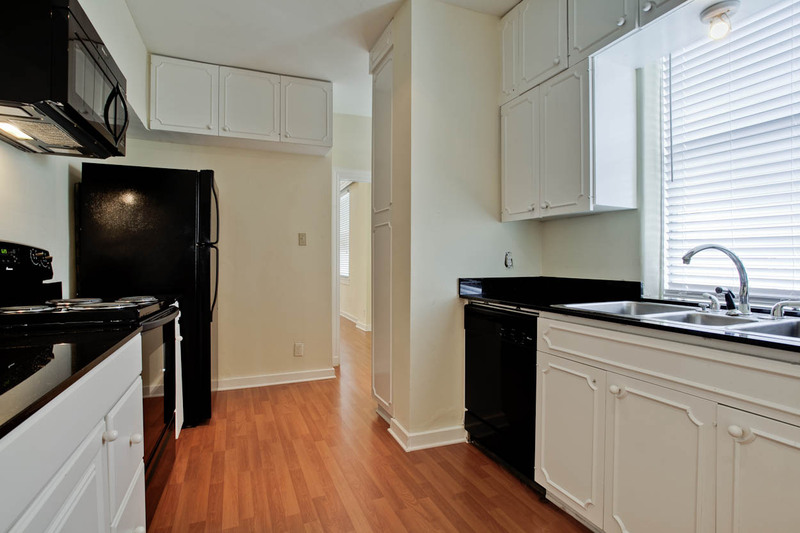 As for the kitchens, this was when everyone had “The Help” and they are about the size of a Preston Hollow pantry. There are still Otis elevators from the 1920s, with their original brass gates, which actually work better than those new fob/security elevatrors in many new buildings. Trivia: Mark Cuban’s Preston Hollow home was built on the site of the original home of the Otis Elevator family. Question for you: who built that home? Hint: he’s a Candy-Approved builder, one of the greatest in town. So why does everyone want to live at The Maple Terrace? 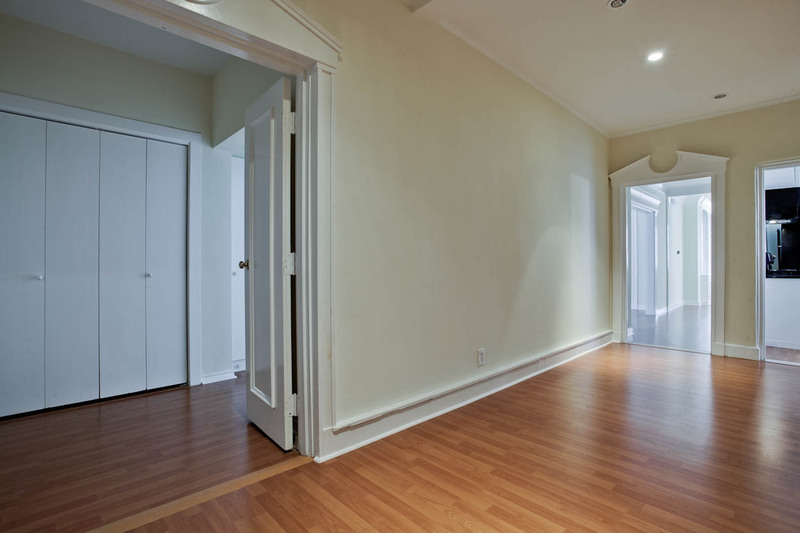 Why does it have a 90% plus occupancy rate and actually, this may be the only available unit? What do locals like interior designer Ike Isenhour, Mimi Tullis, a retired interior decorator who moved into the building in 1959 and stayed there — writer and food critic Mary Malouf (any relation to Richard? ), Angus Wynne, architect Lynn Barnard, retailer Ken Knight, interior designer Jacklyn Butler (she did Eleanor Mowery Sheet’s home), designers Jan Martin, John Bobbitt and countless creative others see in The Maple Terrace? Art deco moldings, arches everywhere, original terra tiled floors, charming fireplace mantels, plaster walls, huge windows, brass fire hose spigots, those brass elevator gates that make you think you are in Paris. 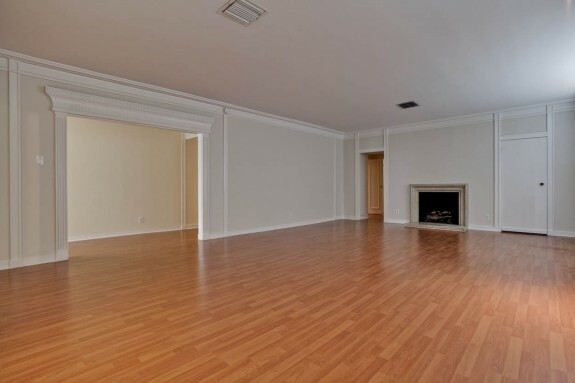 Apparently you have the freedom to paint and renovate one’s apartment at will, none of that barf beige required everywhere. Like I think if I leased, and if I could get enough marble around the bathtub to hold my champagne glasses (and ice bucket), I’d live at the Maple Terrace. It’s kind of kooky chic. And there’s got to be great wall vibes (my newest way to describe house joujou) from all the creative residents. I love that! 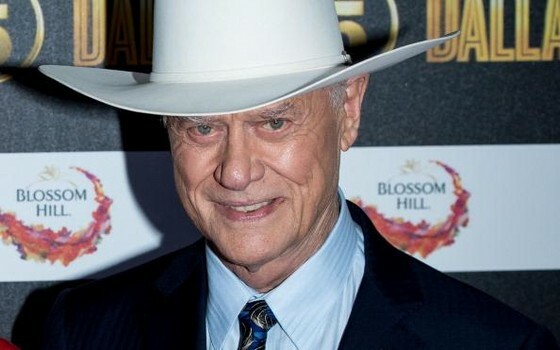 Tourists flocked to Southfork Ranch inDallas, Texas on Saturday Nov. 24 after news broke that Larry Hagman, the actor that played the famous television character J.R. Ewing on the iconic 1980s hit show “Dallas”, died the day before. His popularity on the 1980s hit television series “Dallas” made the Texas town world-famous, but where was the recently deceased actor really from? More importantly, where was he living in the months and weeks before his death? Not in Hollywood, surprisingly enough. He died in the oil town that he seemed to love best — but not at Southfork. Where WAS he living in this oil town? Hagman was a native Texan born in Fort Worth, and he died at Medical City Friday night surrounded by family and friends. Which leads me to believe he lived somewhere near Medical City — I thought I saw him at Central Market Preston Royal not too long ago. The Examiner piece said Hagman spent most of his fortune amassing celebrity real estate, just another reason to love him..
“I have an apartment in New York, a ranch in Santa Fe, a castle in Ojai outside of L.A., a beach house in Malibu and [am] thinking of buying a [new] place in Santa Monica,” the former star of “I Dream Of Jeannie” once told the Chicago Tribune. Now why do I say that Examiner’s headline is misleading? Because Southfork Ranch is not a private home, it’s a conference and event center! My guess is the gal who wrote this is not too familiar with Dallas, shocker. If I am wrong, correct me. 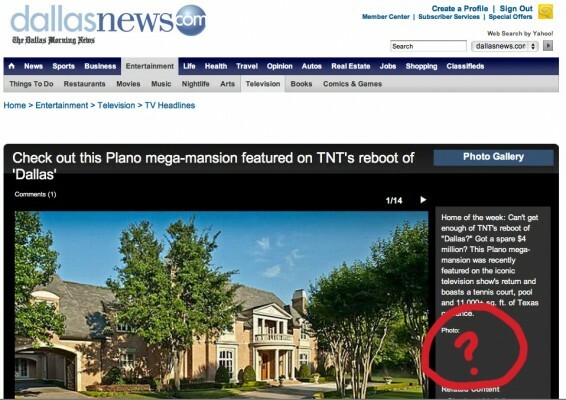 Meantime, where was Larry living in North Dallas before his death the day after Thanksgiving??? Unless you’ve been living under a rock, you know that the relaunch of “Dallas” — TV show that was popular just about everywhere except Japan — will be on TNT come June 13. 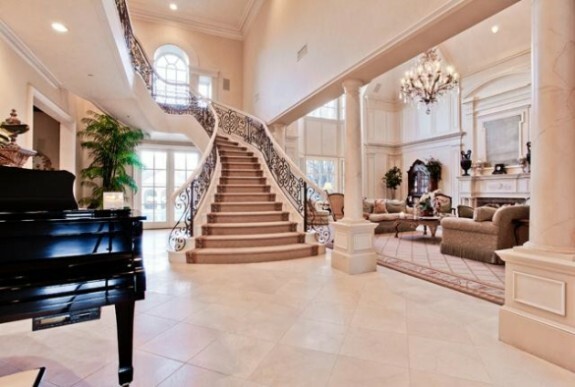 But if you have almost $4 million burning in your pocket and a hankering to own the home where J.R., Bobby, and the rest of the Ewing family had frequent screaming matches, drank themselves into oblivion, and sabotaged each other, this Willow Bend Country mansion is for you! 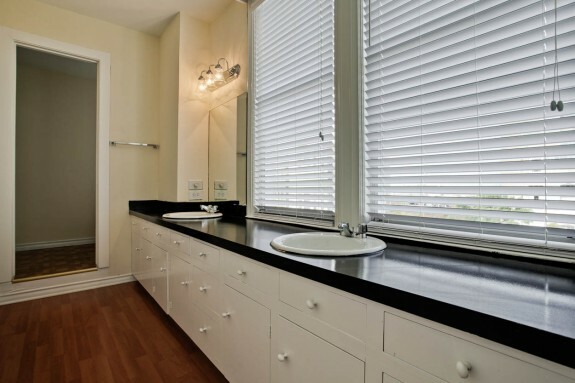 Seriously, this Plano home marketed by Ebby agent Paulette Greene is immaculate! Despite having a gusher in the backyard, there’s not a drop of oil anywhere at 2504 Beacon Crest Drive! The show’s fans will love checking out the digs where Larry Hagman and cast stepped foot, sat down, and poured themselves a Bourbon. The home itself, built in 2000, offers over 11,000-square-feet of living space, with six bedrooms and 9 bathrooms, and is adorned in luxe touches and finishes throughout. Not a master suite, but a master wing features its own fireplace and his and hers baths, while a pair of master bedrooms, one upstairs and one downstairs, can be found on the premises. In the backyard, a cabana and full outdoor kitchen look out over a massive diving pool and a pool house that leads to a sunken tennis court. 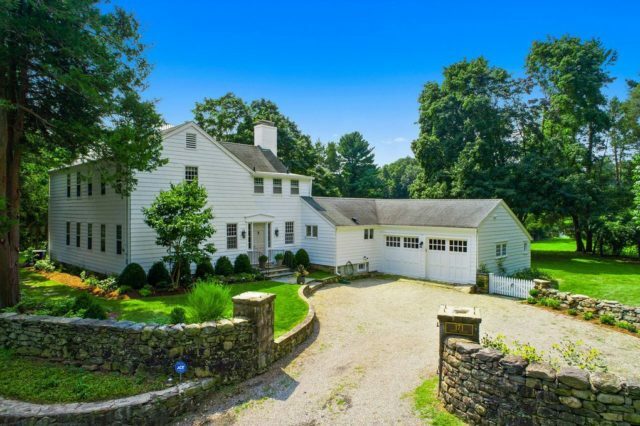 This could be the perfect house for Pilar, amiright? Any takers?